This mod makes changes and improvements to the default summer environment. 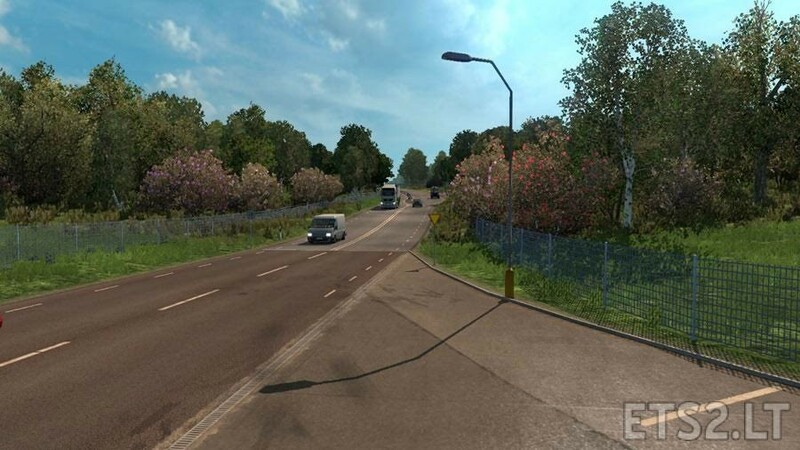 *If you prefer to have flowers on the vegetation use the Flowers addon in the download pack. *Hungary Map fix is included in the download pack. 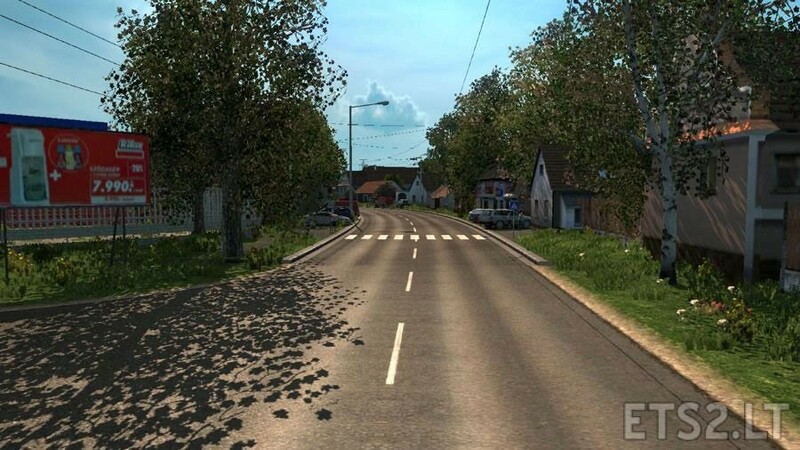 Summer Environment is a weather and graphics mod so other weather and environmental graphics mods should be disabled. Summer Environment should be given a HIGH priority in Mod Manager. Thanks for making flowers optional! Please update your Winter mod too. 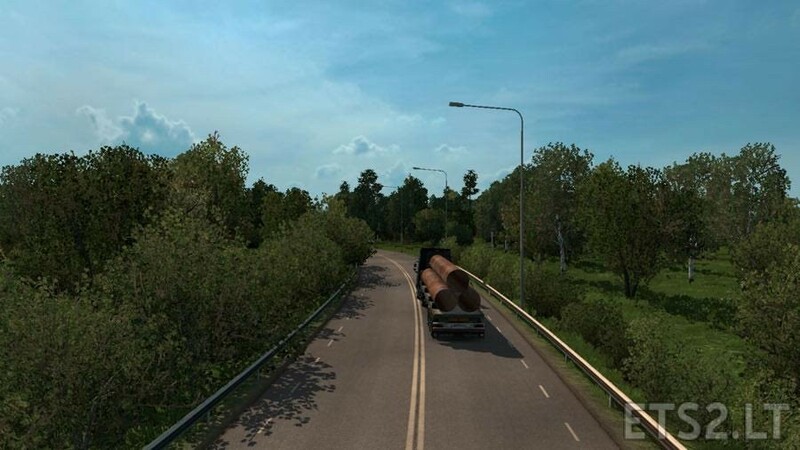 v5.9 crashes ETS2 v1.25.1. Thanks! Do you have a compatibility version for 1.28 standing-by also ? Would be nice having a new Autumn for this current version too. Winter can wait for now. Thank you.